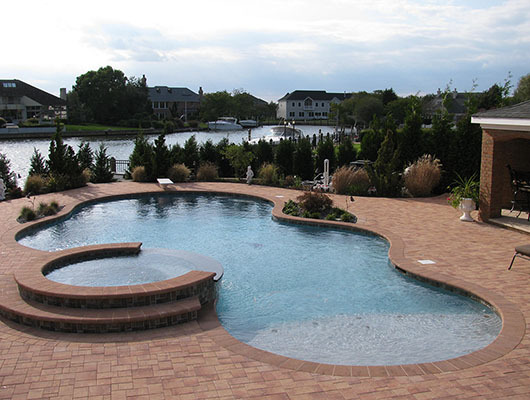 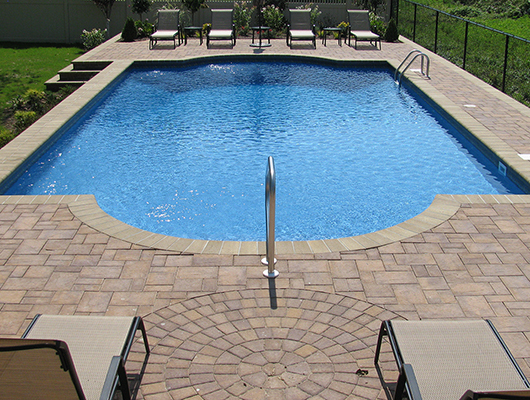 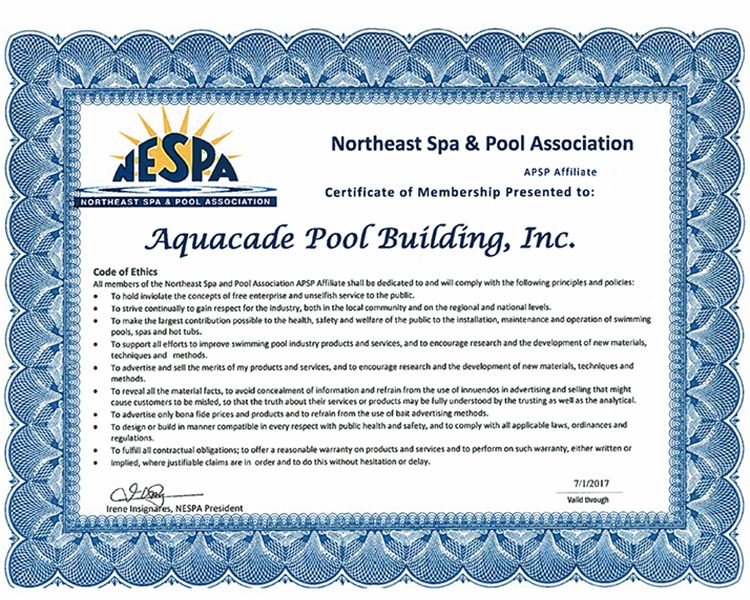 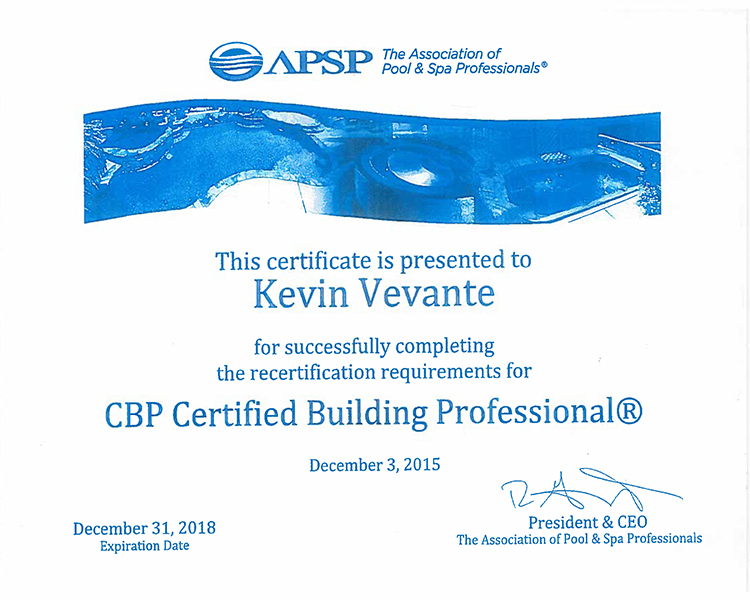 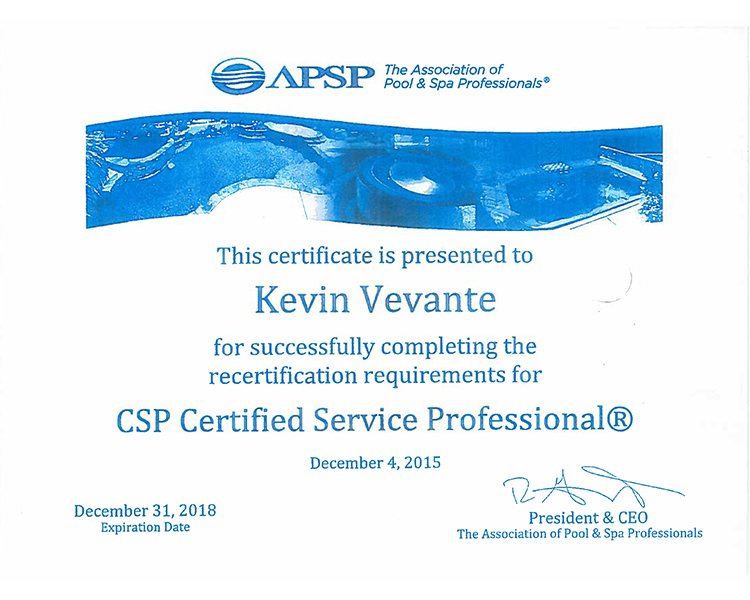 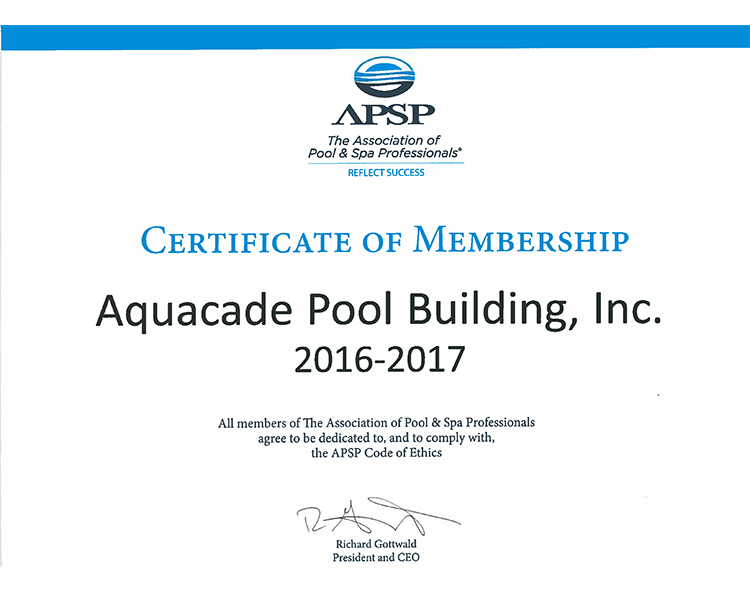 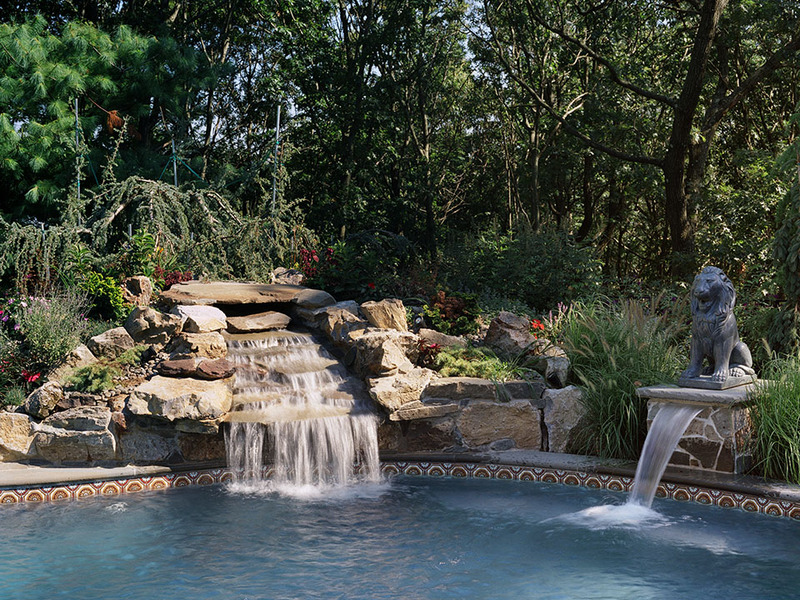 Aquacade Pools is Your #1 Choice in Pool Design, Installation, Service & Maintenance. 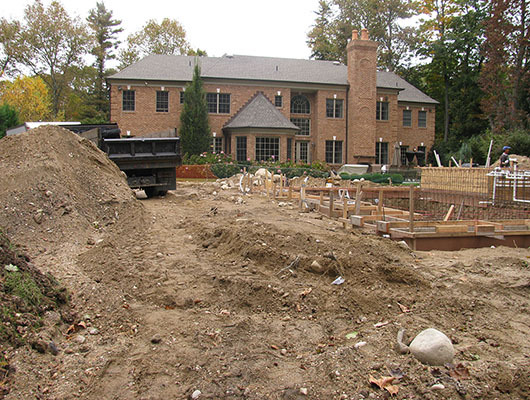 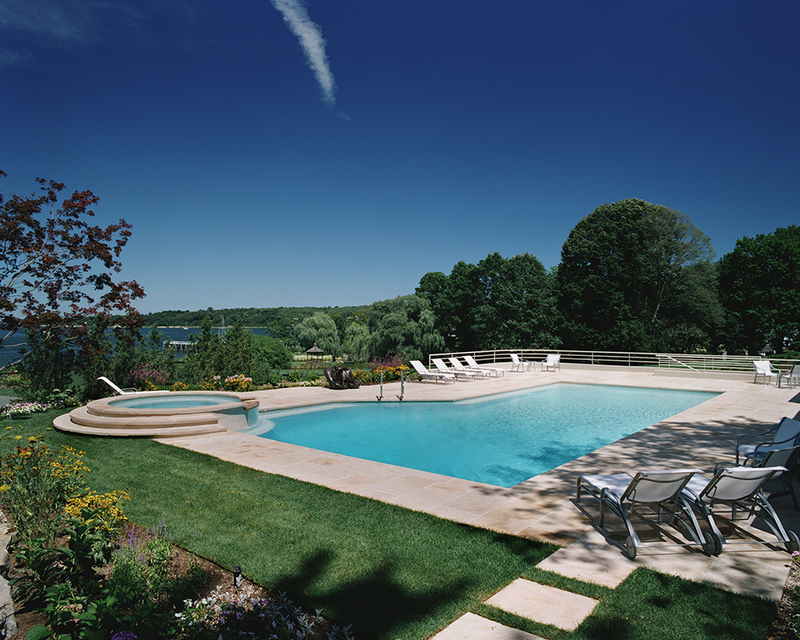 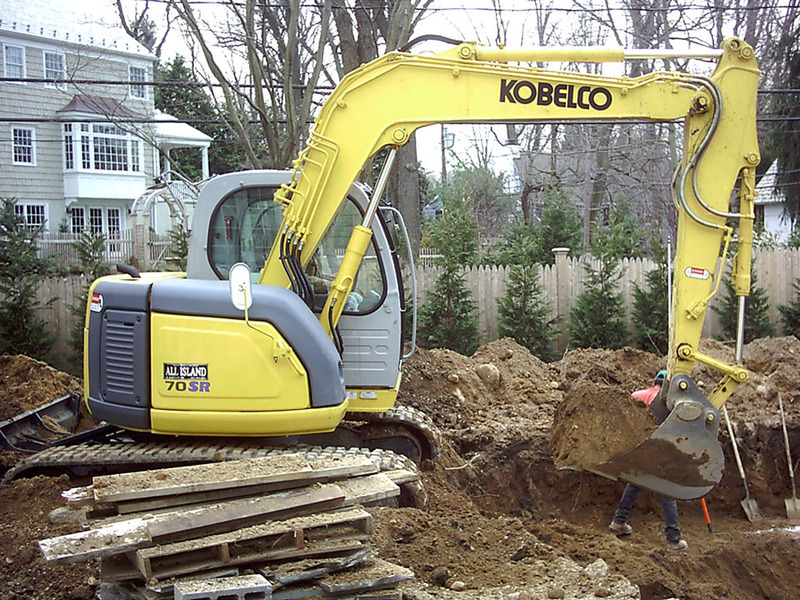 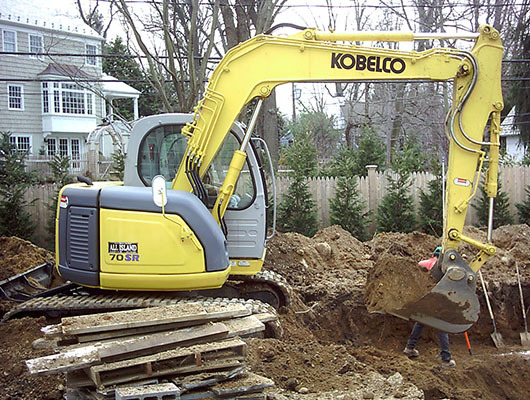 Since 1965, We Have Served Thousands of Long Island Clients. Let Us Help You Become Our Next Client, Call Us For a Free Consultation.